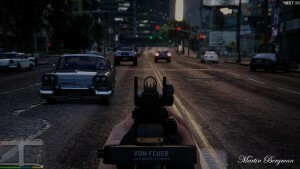 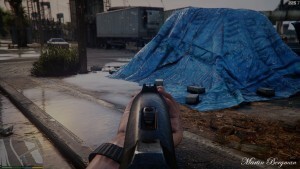 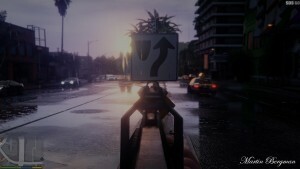 GTA V has just got a photo-realistic overhaul mod that makes it incredible real-life like visuals that look better than real life. 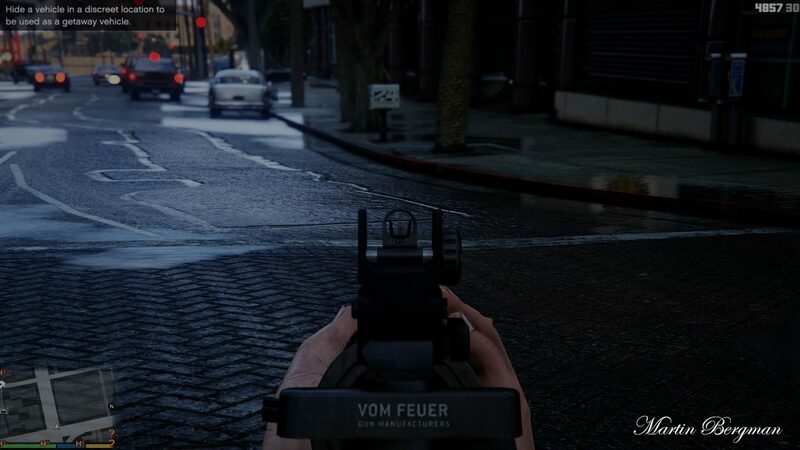 The Toddyhancer mod was created by Martin Bergman in the Rockstar Editor. 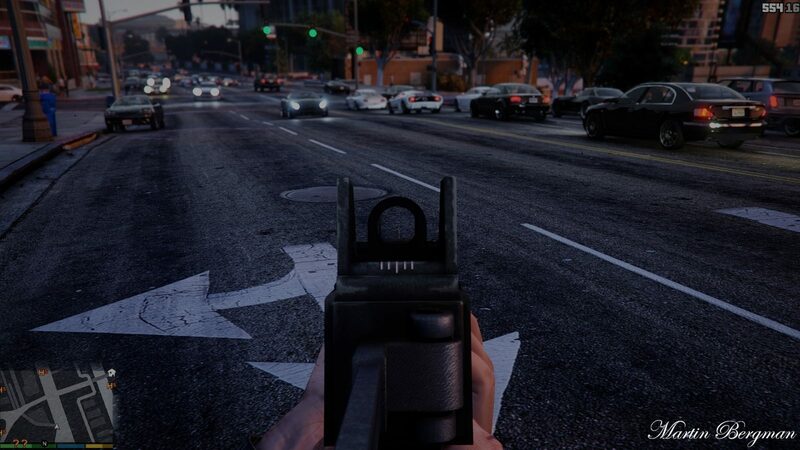 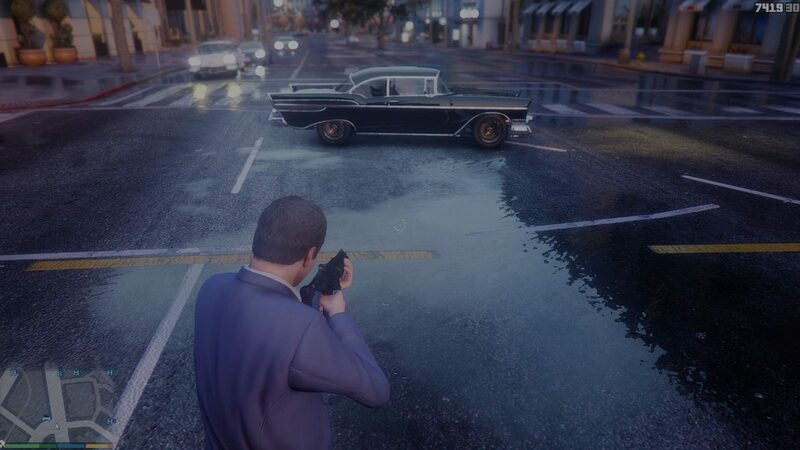 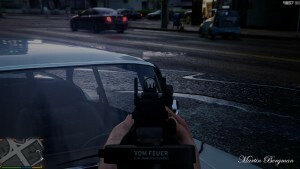 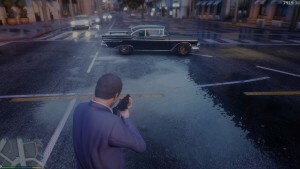 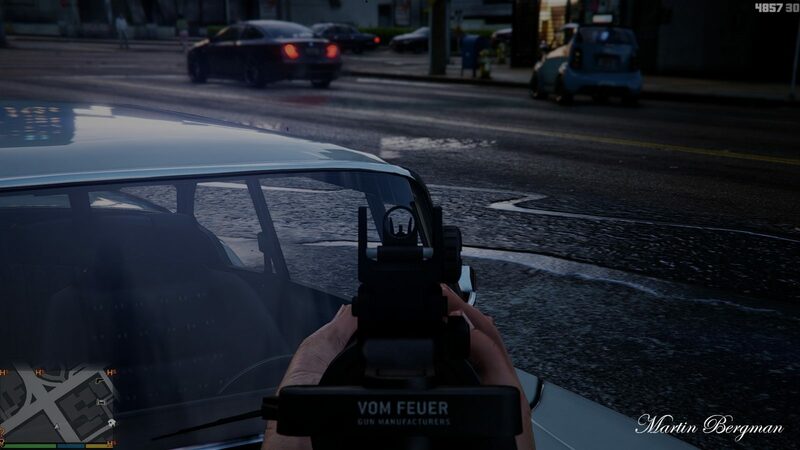 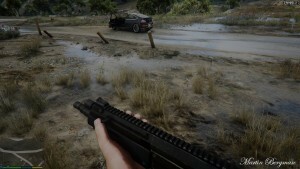 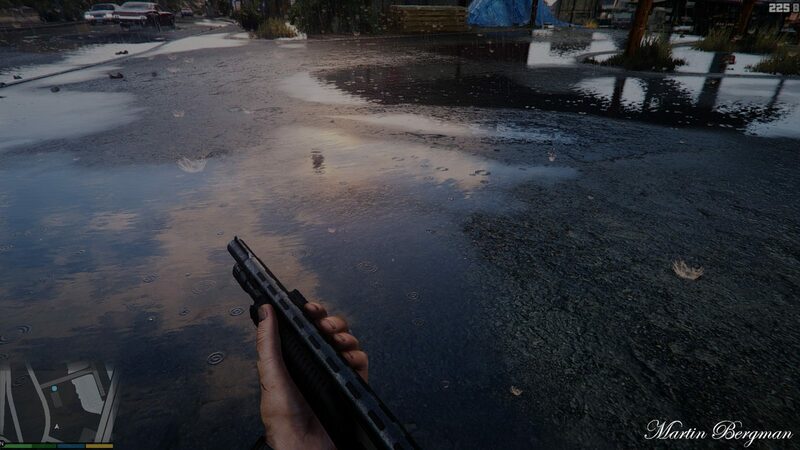 Right now the mod is a work in progress and doesn’t have a name, but it looks to be a strong contender for this generation’s ICE Enhancer mod for GTA V.
The game looks awesome but this level of mod means, game performance is going to take some serious hit. 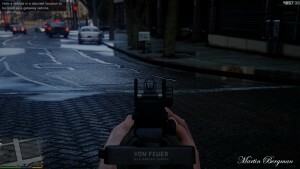 In the video, FPS drop is quite noticeable, but Martin says that, most of the lag because he plays and recording on a laptop. 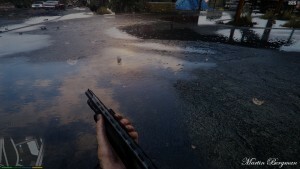 Martin did not give any set release timeline, but he has plans to release a version that’s compatible with lower-end PC rigs including laptops.